He presented a research paper titled: ‘Investigating Factors Influencing First-Year Students’ Acceptance and Use of Learning Management System in University’. The presentation was a collaboration between Thami, Mr Henry Blignaut and Prof Mamolahluwa Mokoena. This annual conference brings together academics from different countries to share research from their respective fields. It also provides opportunities for academics to receive informal, in-depth feedback through discussions, and enable them to establish networks with professionals from other countries and institutions. 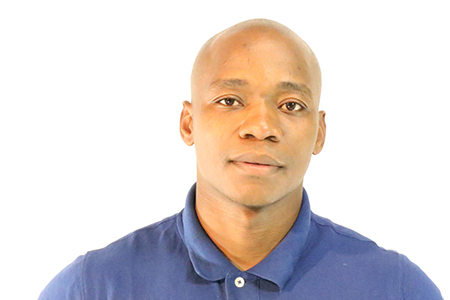 Mr Thami Ndlovu says he will draw on the experience gained during a recent international conference.